It all started with a wager. “I bet I can sell our biggest fish for twice the valued rate!” Kevin Raheja was working on a fishing boat providing halibut to the canning industry in Alaska. He’d made a bet with his captain and now had a challenge on his hands. A cannery would never buy a fish at double its value, so Kevin needed to find a new and more responsive market. Instead he contacted four local sport fishing companies and offered them his largest halibut catch of the season. He suggested that they should use this monster fish in their marketing campaigns to drive customers to their businesses. All four captains were convinced and open to his unique proposal. 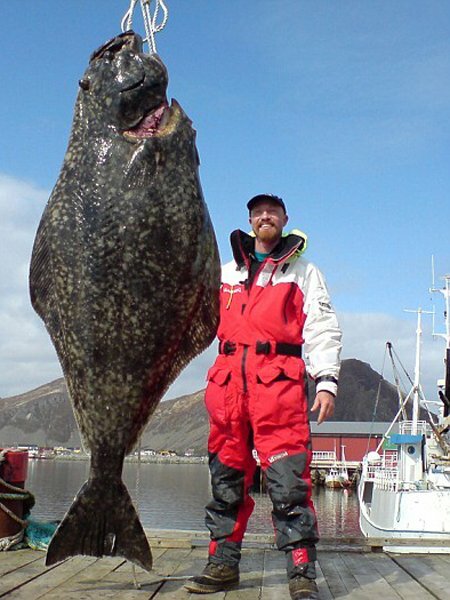 A few weeks later Kevin’s crew caught a record 408lb halibut, a magnificent specimen. Before even reaching port Kevin had phoned all four of the fishing boat captains. All were waiting eagerly as the trawler docked. A bidding war ensued. None of the captains wanted a rival to buy such a superb specimen, fearing that this might even damage their business. Astonishingly, this pushed the final price for the fish up to $10,000. This was five times market value and Kevin had more than won his bet! Kyle MacDonald wanted to own a house, but he didn’t have any money to buy one. Inspired by a game he used to play with his friends as a young kid, he thought up an ingenious plan to swap his way on to the property ladder. 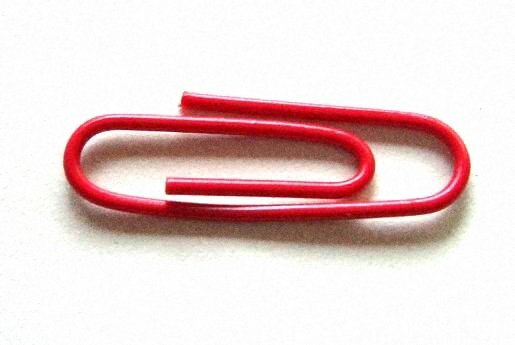 He started with one red paperclip and offered it for exchange on craigslist. He traded the red paperclip for a fish-shaped pen. He traded the fish-shaped pen for a hand-carved door-knob. The door-knob was swapped for a Coleman camping stove. Through a series of 14 escalating trades, with ever increasing media coverage, Kyle MacDonald ultimately traded a role in a film for a two-storey farmhouse in the town of Kipling. He achieved his goal in less than a year and now owns a property in Canada for the price of a single paperclip. 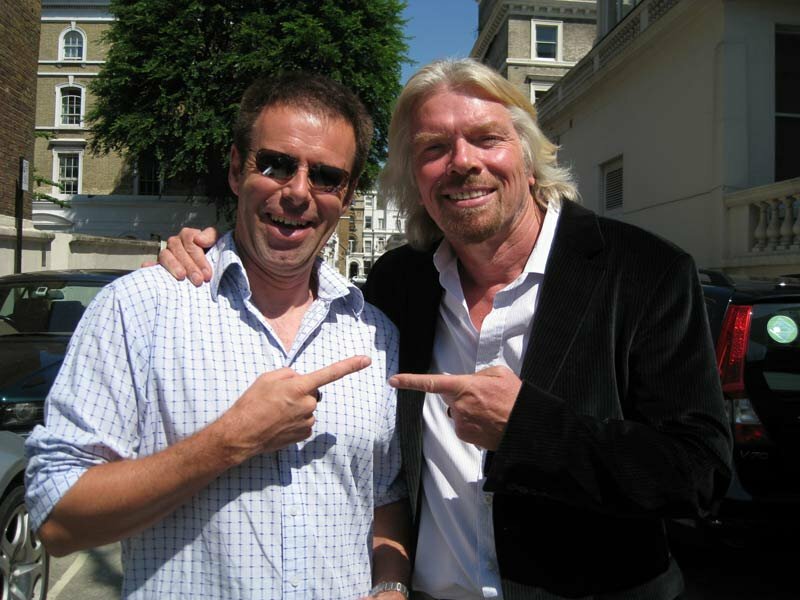 My name is Ian Usher (that's me with Richard) and I listed my entire life for sale on eBay in 2008. My unique and unusual marketing campaign began when my wife left me. Our divorce resulted in me owning a house, its contents and many sad reminders of a life now over. I wanted to sell up and make a fresh start. I planned to travel and everything had to go. I could have listed the house with a real estate agent, advertised my car and motorbike, and sold the contents of the house individually. But I came up with an alternative plan. I packaged everything as one single lot - the house, contents, car, motorbike and jetski, all for sale. I even included an introduction to my circle of friends and a trial period at my job. This was my complete life for sale... to be auctioned on eBay. A press release produced a single article in my local newspaper, but the next day the story of the auction was picked up by global media. Over the following weeks I appeared on numerous TV shows and was interviewed for newspapers, magazines and radio all over the world. Although the final bid on my life wasn’t as high as I expected, I did manage to sell the movie rights for my story to Walt Disney Pictures. I then travelled the world for two years completing 100 of my bucket list goals. I finally settled on my own private island in the Caribbean, funded by Disney’s movie money. I am just one of three creative individuals with unique ideas that demonstrate how out-of-the-box marketing strategies can produce extraordinary results. Whatever your business goals, you need to get creative. You need to do something different to your competitors. You need to walk the “road less travelled”. Are you trying to increase profits, as Kevin Raheja did with his fish, marketing the same product, but in a different way, to an entirely different audience? Perhaps you want to build brand awareness, like Kyle MacDonald, who leveraged media interest to assist his progress towards his goal with a simple and unique concept. Or maybe you want to advertise your product to a wider audience, as I did, packaging my life and re-branding it as something new and exclusive? What tips have you got for getting the most out of your marketing strategies?